The competition in the video business is tight. While YouTube was once the undisputed leader, Facebook is quickly catching up, as it works toward making its social networking site the ultimate go-to destination for viewing videos. Part of the effort to achieve this goal, Facebook has introduced nonstop live streaming. At the moment, people can use the Facebook Live feature to broadcast whatever they want via their smartphone for 90 minutes, tops. However, with the launch of the “continuous live video” API, Facebook wants to enable users to stream for as long as they wish! A TechCrunch report was the first to give the news, citing a Facebook representative as the source of information. According to the rep, Facebook is now running some tests for the new feature and will possibly make it available to all users in the next couple of weeks. Explore.org is apparently testing the nonstop streaming feature with live puppycams. It doesn’t get better than a continuous, 24 hours a day, stream of puppies. However, there’s a downer: users will not be able to save these streams to watch later like they can with Facebook Live videos. Why? Because the strain on the servers would be too expensive for Facebook to sustain. Facebook Live will benefit of more features than the continuous live video streaming; according to TechCrunch, the Facebook Live videos will also be given an “engagement graph” sometime in the near future. Basically, the graph’s job will be to highlight the part of the live video that has attracted the highest level of user engagement. The new feature has two applications; for once, users who film these streams will know which portion was the most appreciated, and do more of that. On the other hand, viewers can see where is the best stuff and choose to watch only that bit instead of the whole video – especially if it’s a longer one. 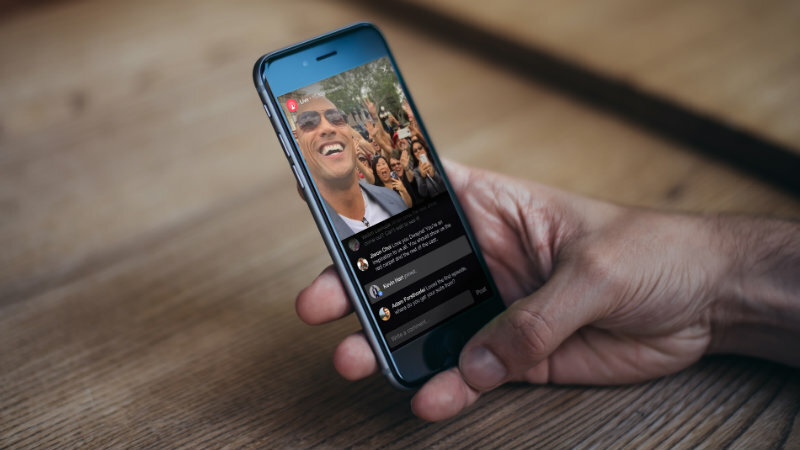 “The engagement graph is designed to help people easily navigate a video that was live […] to find the moments that drew the most engagement,” explained Fidji Simo, Facebook’s director of video. Some select users have already seen the engagement graph. Time will tell if the new features will help Facebook increase its video dominance among other social platforms.